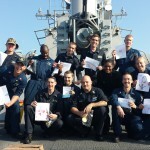 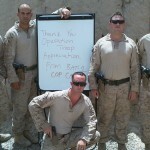 Operation Troop Appreciation (OTA) is dedicated to members of our Armed Forces serving and sacrificing for our country. 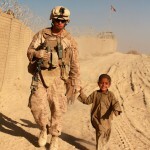 Our mission is to build and sustain the morale and wellbeing of the military community, past and present, with the assurance that the American public supports and appreciates their selfless service and daily sacrifices. 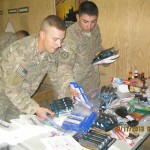 OTA has provided wish list items for over 160,000 troops since 2004. 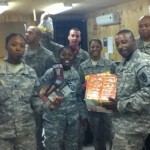 Every package is tailored and personalized to meet the particular needs or wishes of a unit. 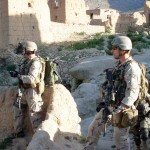 OTA works with all branches of the military  Army, Navy, Air Force, Marines. 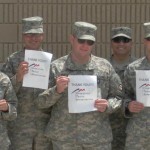 And we work with active duty, National Guard and U.S. Reserve units, focusing on the individual needs of those we help. 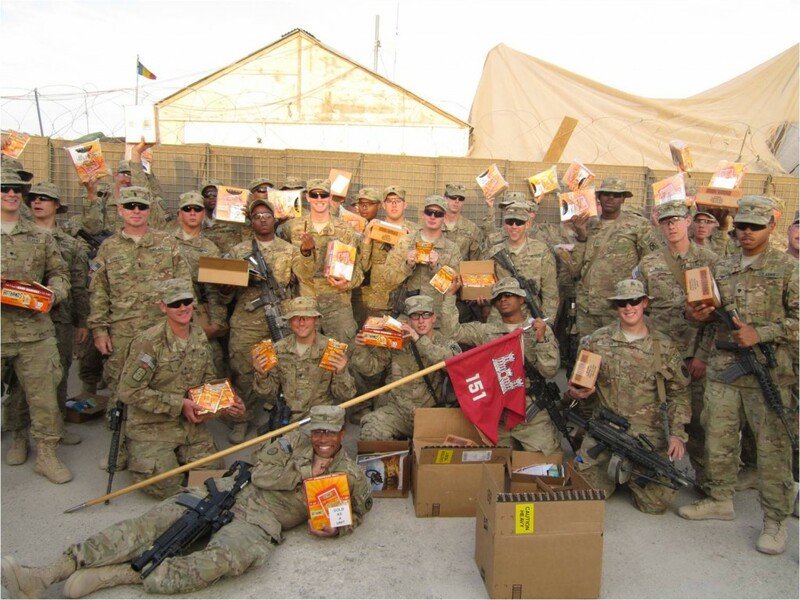 We are committed to helping our troops anytime they are called to duty and far from home. 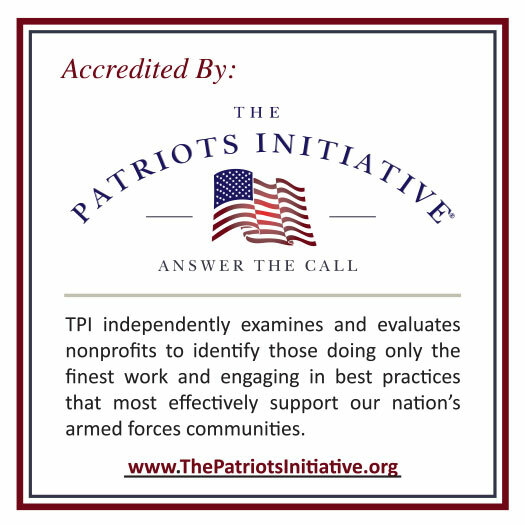 OTA is a federally-recognized tax-exempt non-political, non-profit 501 (c) (3) charitable organization, based in Pittsburgh, PA with a 100% volunteer staff.